“At the Edge” analytics – There are more sureillance cameras with on-board software for quicker security analysis. With video synopsis (also known as video summarization) short, condense clips are saved periodically for instant review and viewing. With this technology, it is feasible to review a 24-hour cycle of event-trigger entries in as little as 15 minutes, greatly reducing the incident review process by at least 50 percent. Technology such as heat-mapping can provide real-time information on subjects moving throughout a certain frame and is accurate both during the day and at night. 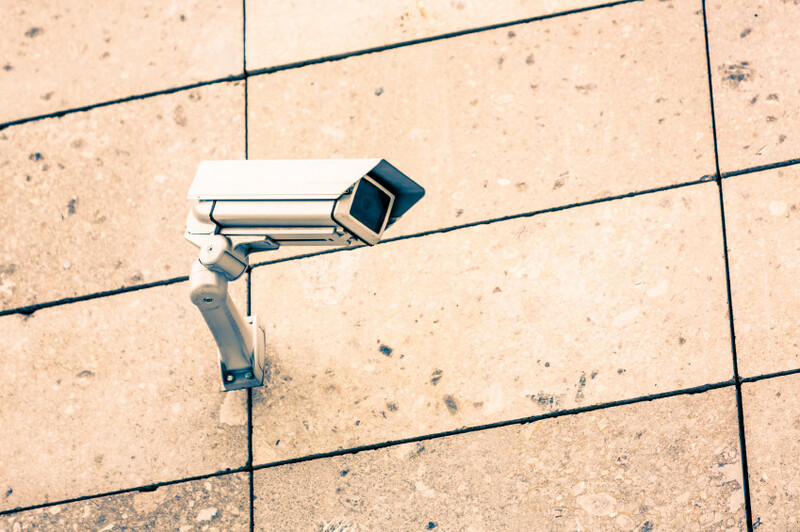 Crime prevention – According to a report published by the National Criminal Justice Reference Service, the range of security video analytics could aid in the prevention of crime and detect incidents before they happen. This goes well past people-counting and crowd detection, there are now prototype systems being developed to alert to individual agitation and aggression detection. This new aggression/agitation detection system can operate in real-time. These analytics make it possible to evaluate the actions of people and objects in real-time and make assessments based on their actions. Improvements in alarm monitoring – These new video surveillance technologies can reduce the amount of false alarms that are caused by improper video monitoring. The newest on-board systems can more readily identify and distinguish threats from non-threats. These systems can essentially “learn” to distinguish different types of threats from each other. This can help filter out those events before an alarm is even signaled. For all of your video surveillance and security systems needs, turn to ARK Systems, Inc. We have the technology and expertise to keep your business or property monitored and safe from unseen or hard-to-detect threats. This entry was posted on Thursday, June 13th, 2013 at 3:12 pm. Both comments and pings are currently closed.